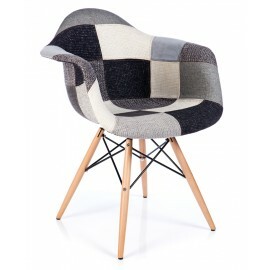 The designer James Wood Cover chair is legendary. 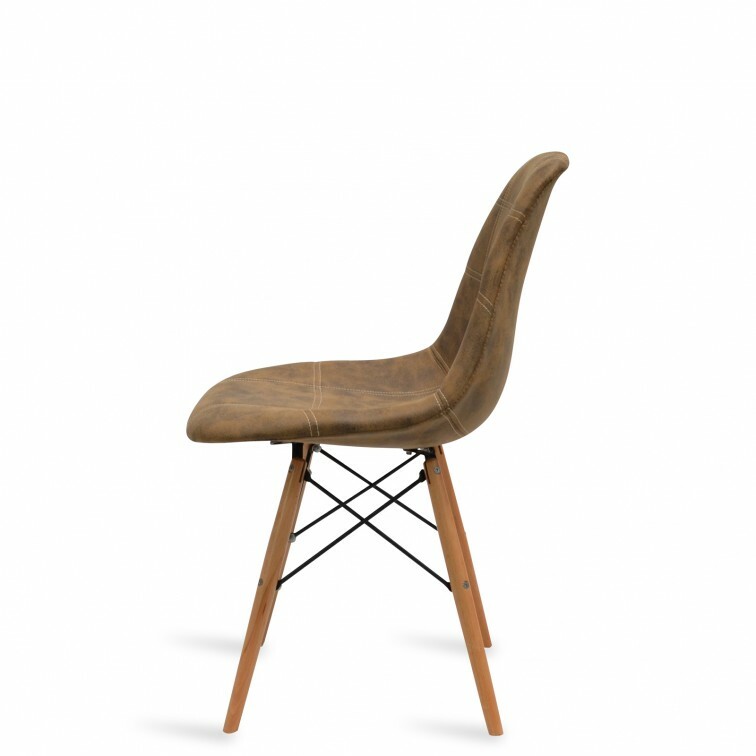 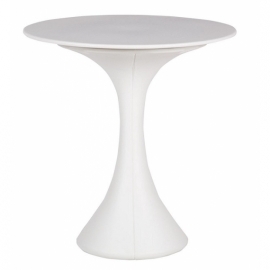 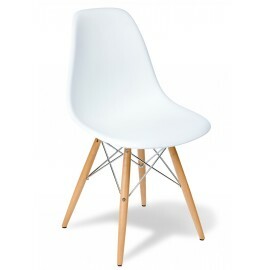 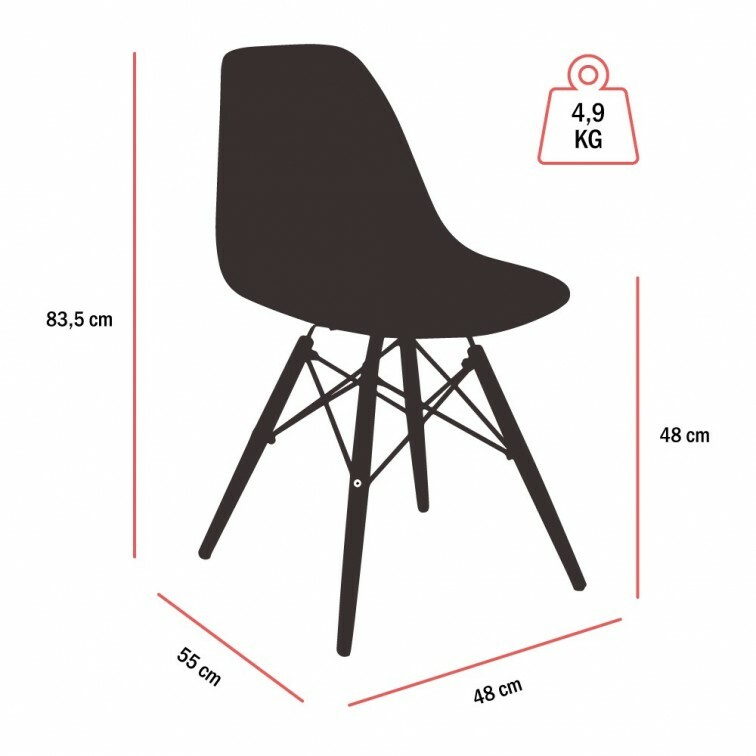 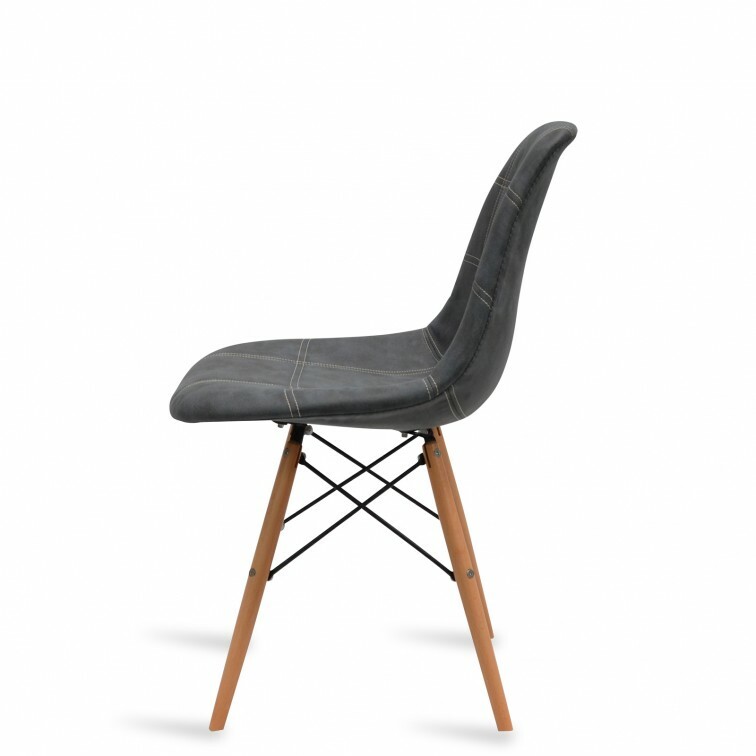 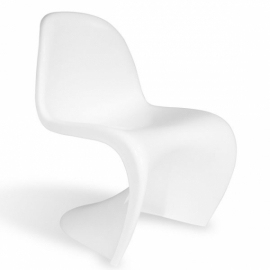 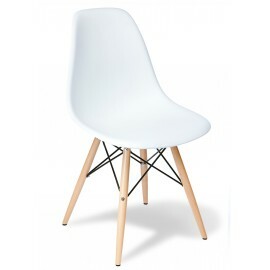 Inspired by the famous chair by Charles Eames DSW of the original design that was made for the first time in plastic in 1948. 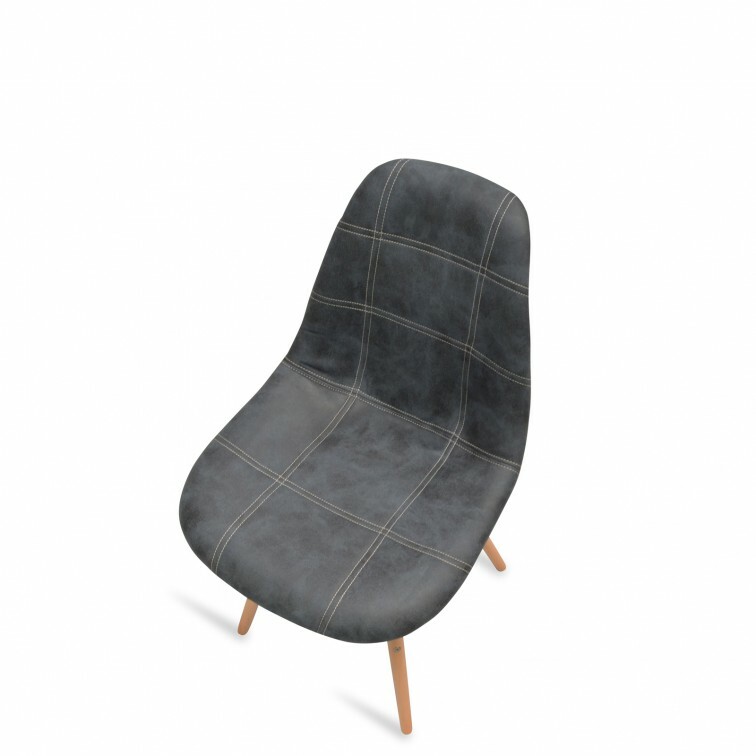 The James Wood Cover is a contemporary chair and remains in the era of time, thanks to its backrest and its upholstered polypropylene seat. 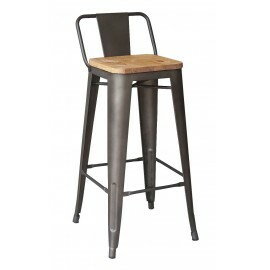 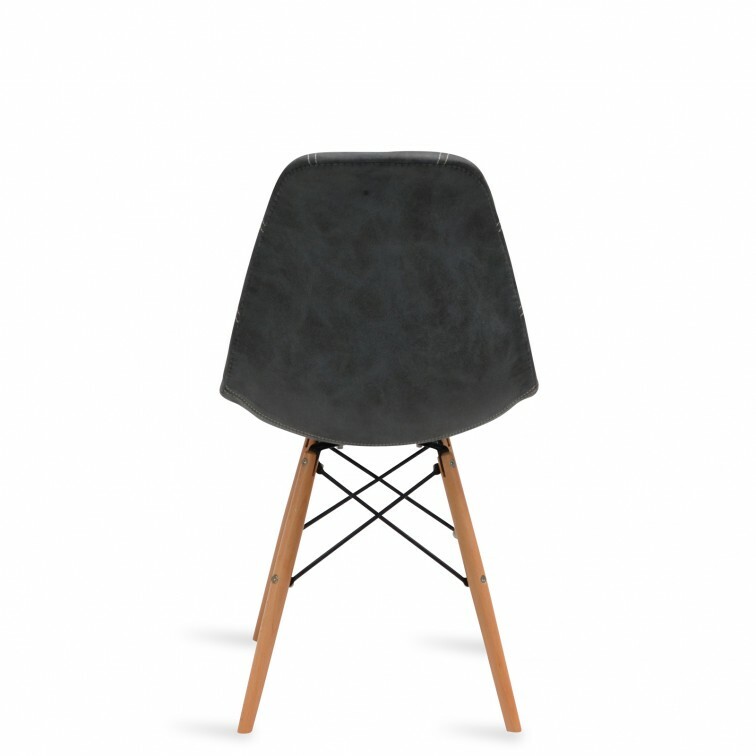 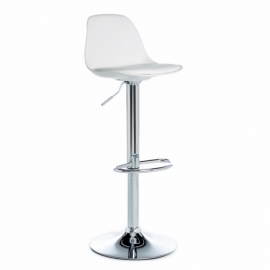 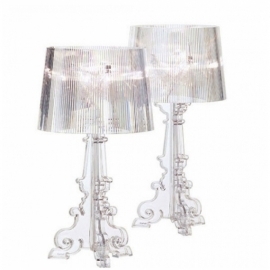 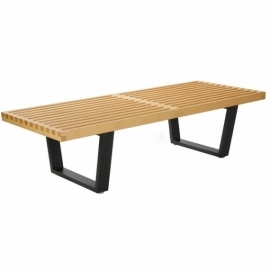 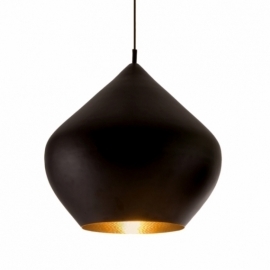 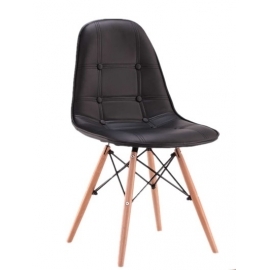 Its wooden base with additional reinforcement inside the steel, apart from its metal rods lacquered in black; They give you this original design. 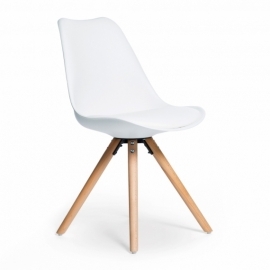 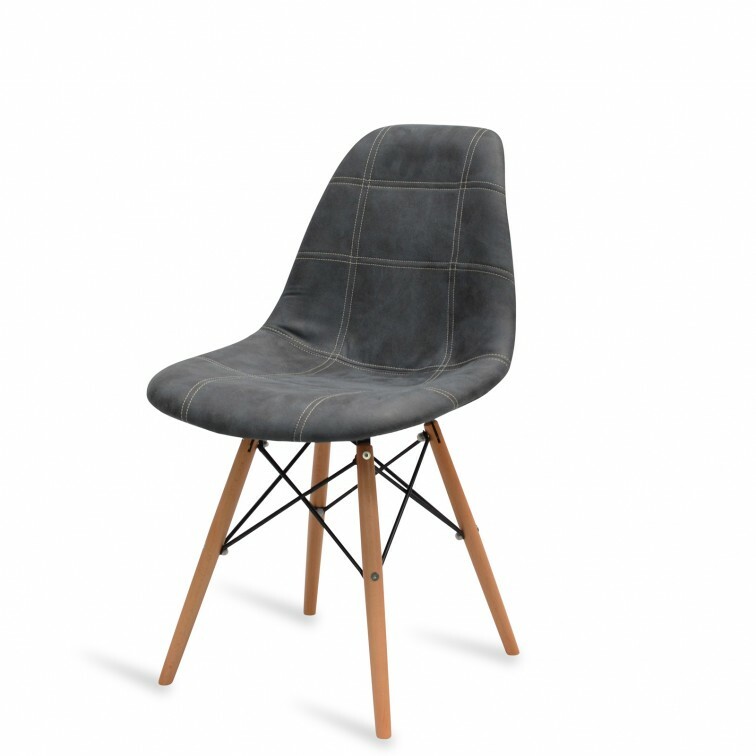 This design chair will combine in all simplicity with its furniture. 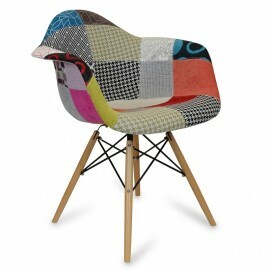 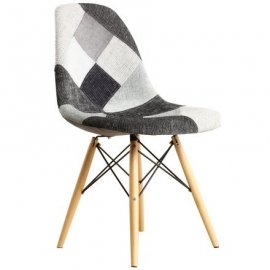 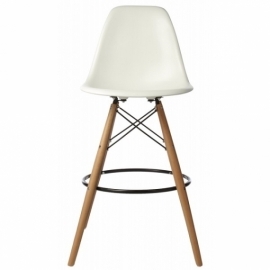 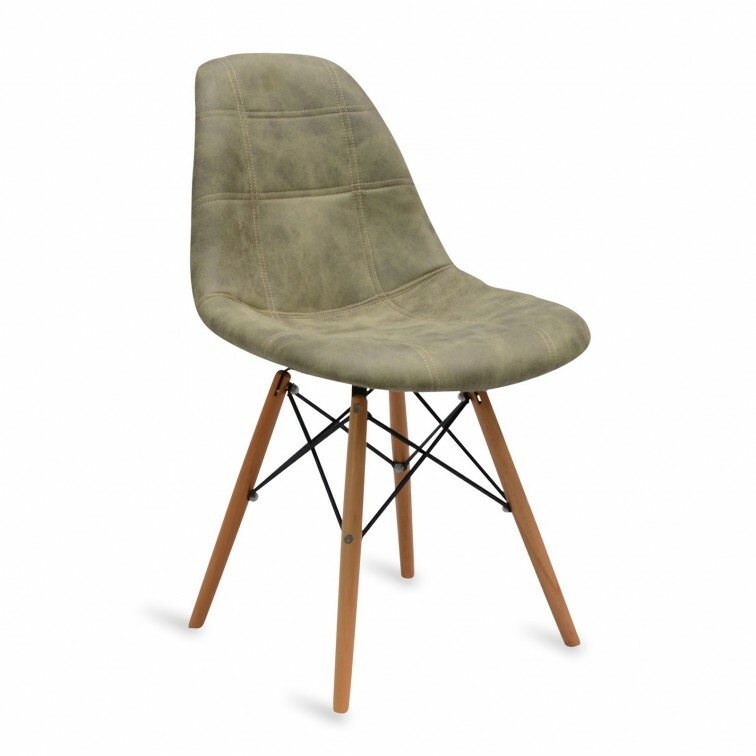 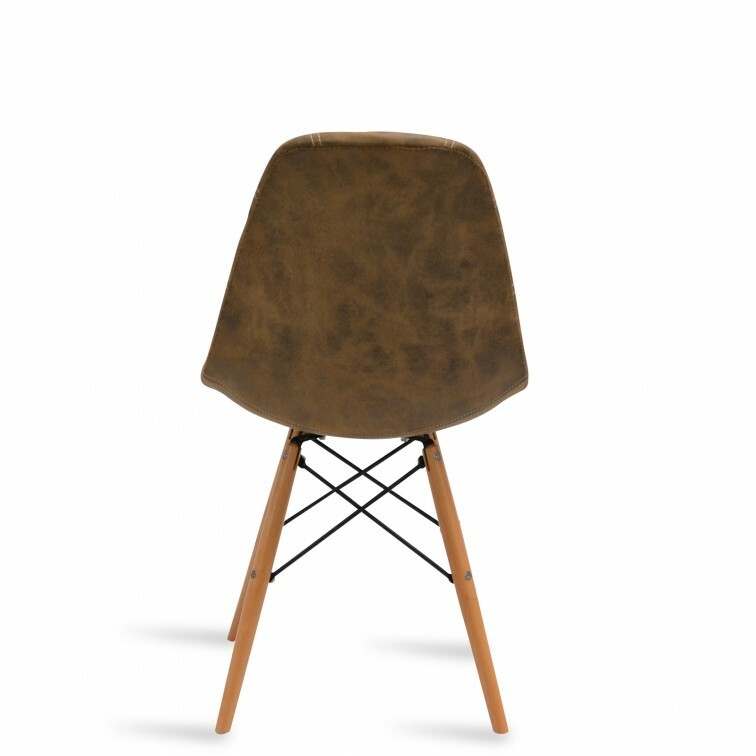 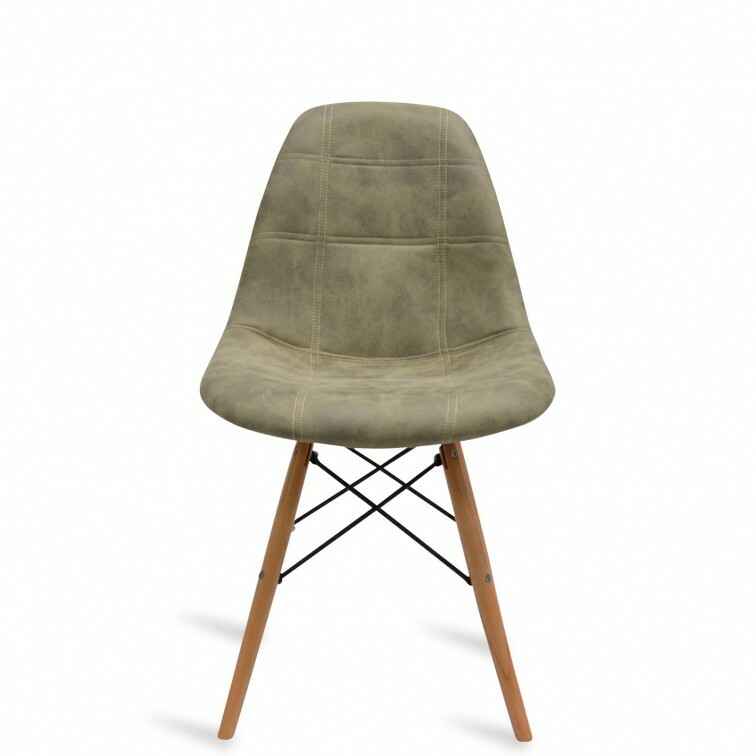 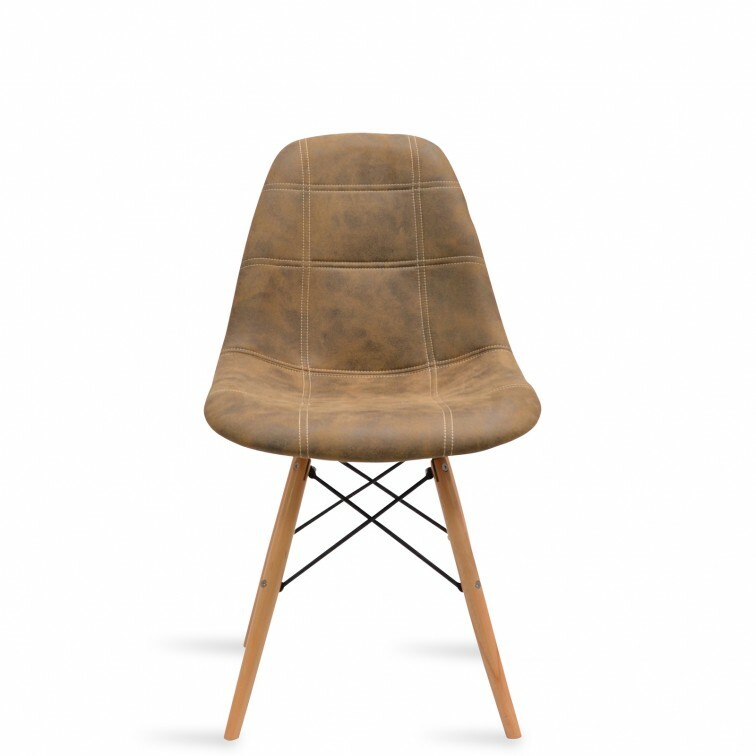 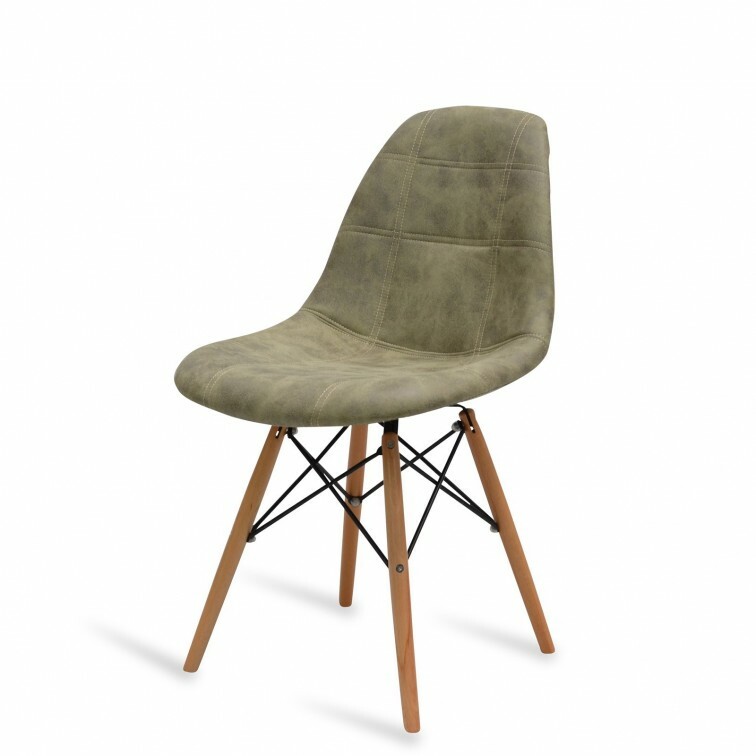 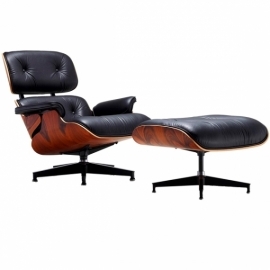 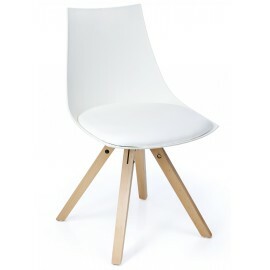 - Inspiration of the famous Eames DSW design chair. 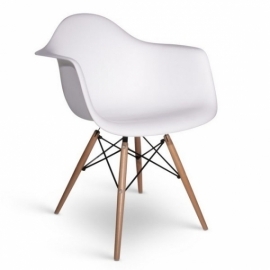 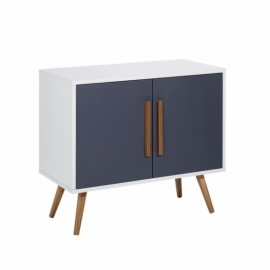 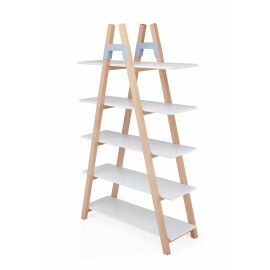 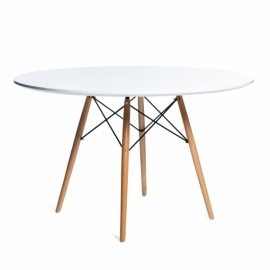 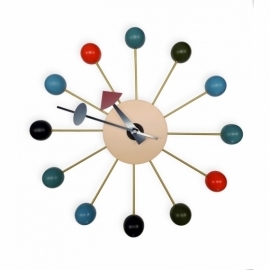 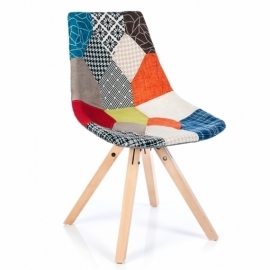 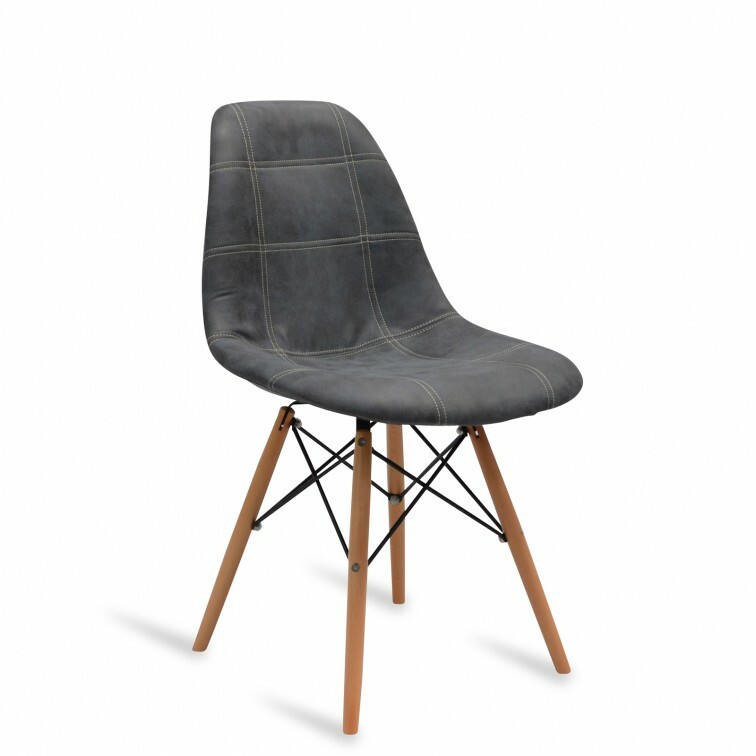 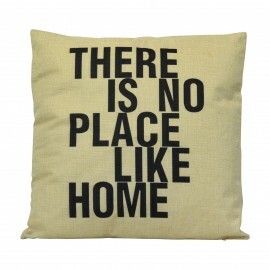 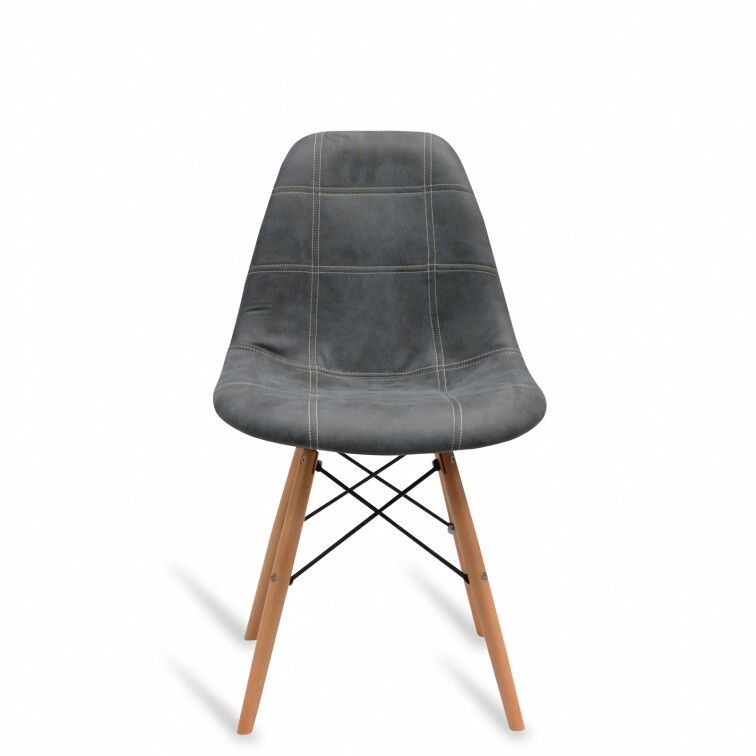 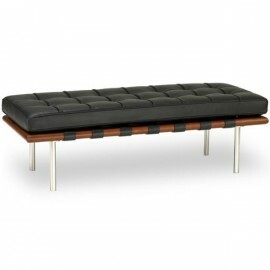 - Inspired by the design of Charles & Ray Eames. 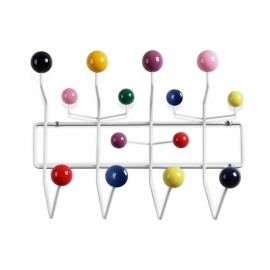 -Metal rods lacquered in black.